Made It Through Mum: Feel Fresh and Pretty with Posh Nails Lemongrass-Ginger Treatments + GIVEAWAY! 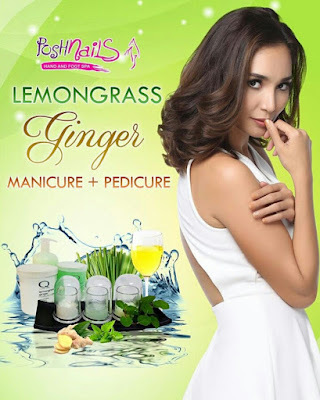 Feel Fresh and Pretty with Posh Nails Lemongrass-Ginger Treatments + GIVEAWAY! Visiting a nail salon is quite often a pampering experience most especially for a full-time mom like me. The essential oils from the refreshing lemongrass herb contain antioxidants and vitamins that prevent skin aging and pigmentation. It has also been found to have antifungal and antibacterial properties that prevent skin conditions. The soothing oils are used to minimize pores and act as a moisturizer against dry skin. Ginger is a common spice for cooking, and it has been used in traditional medicine through the centuries. I know, because I cook and I drink ginger tea to help fight illnesses. It is said to have major anti-aging benefits, as it contains numerous anti-oxidant properties that prevent damage caused by free radicals in the environment. Ginger has been said to even out skin tones and improve elasticity for firmer, younger looking skin. In addition, invigorating ginger is used to reduce cellulite. To get you summer-ready, the Posh Nails pampering package uses luxurious paraben-free Lemongrass Ginger Sugar Scrub to gently exfoliate rough skin, followed by a super-hydarting Lemongrass Ginger Moisture Mask that is rich in anti-oxidants and skin regenerating ingredients to soften, rejuvenate, and brighten skin to a glowing and youthful appearance while repairing skin damage. The Lemongrass Ginger Luxury Lotion is a hydrating product that helps restore dry/damaged skin to a healthy looking and feeling condition. 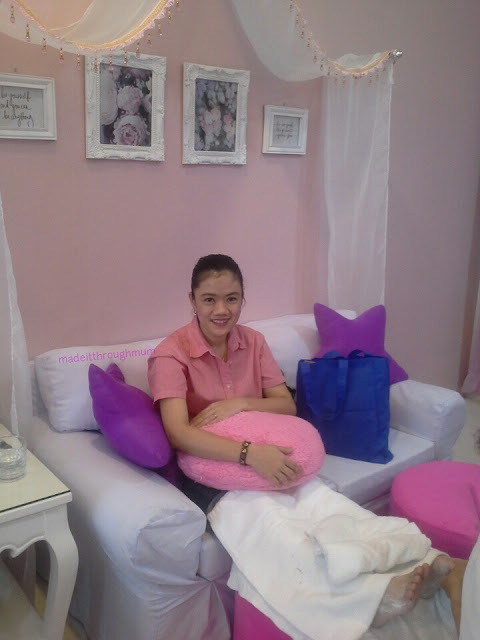 Last April 13, Posh Nails held the Bloggers Pamper Day on their 28th branch at The Mall of Asia. 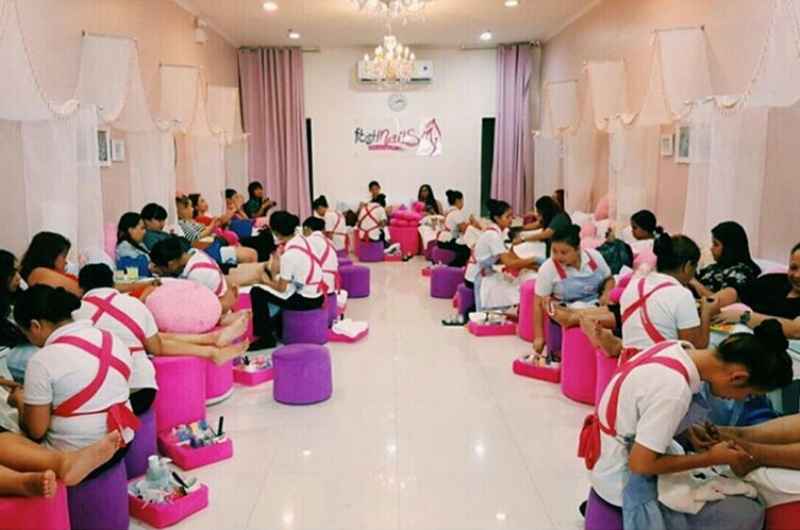 What started out as a small nail salon in Greenhills is now a preferred partner for pampering and prettifying those hands and feet. 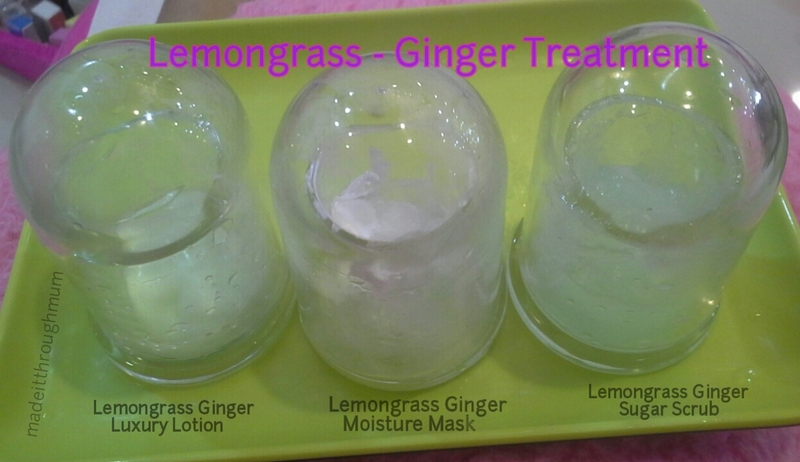 We were treated with their newest service- The Lemongrass Ginger Treatments. Hehe. Maybe because I'm that vain, that's why! Tadaa!!! 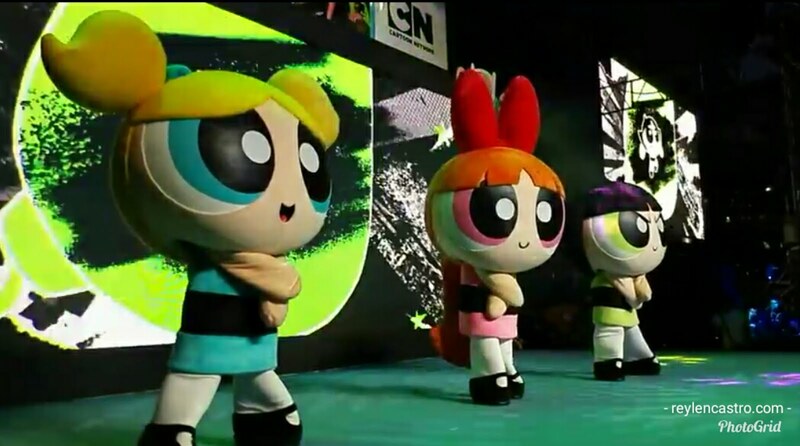 Yellow won over blue! Yellow is the warm colour of the sun. Usually, girls who like yellow nails can enjoy even small pleasures of life, they have “bright and shiny” character and desire to share their positive energy with others. The treatments are designed to stimulate the senses through gentle aromatheraphy, leaving it with intense hydration lasts for hours. The pampering experience is topped off with the application of nail polish, with a wide array of choices from handpicked products. Posh Nails is a trusted and award-winning pampering brand, with highly-trained nail technicians using the best and latest treatments in a luxurious and relaxing setting. 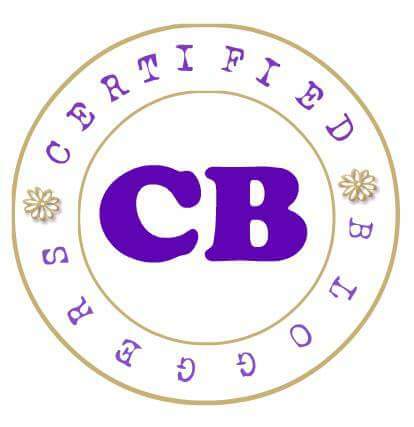 ** The mommy bloggers Posh Nails treat was made possible with premium polish brands Orly, Zoya, and OPI, together with Finesse Shampoo, Banzai Japanese Buffet, and Jincos Printing & Copying Services. AND NOW, IT'S TIME FOR ANOTHER GIVEAWAY! YAY! 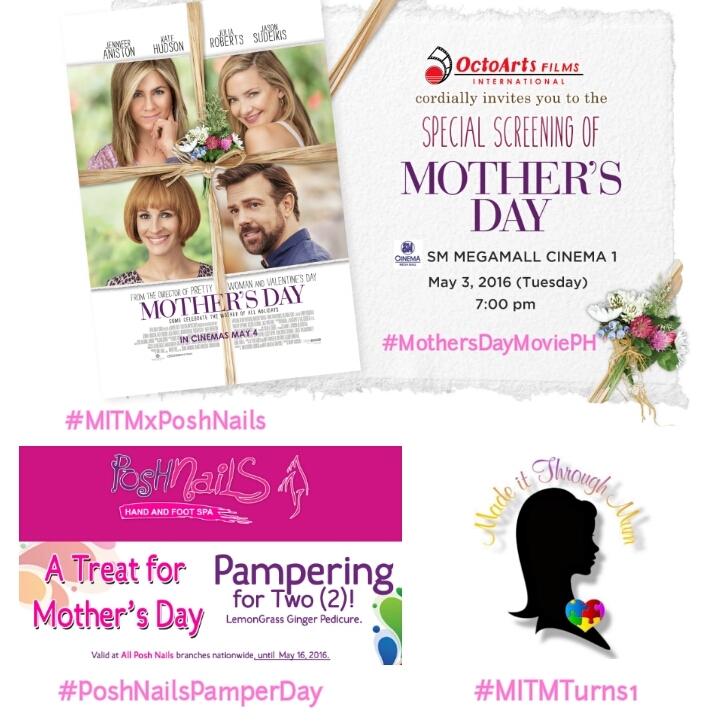 Treat your mom to a relaxing Posh Nails treatment or a special movie screening of the heartwarming Mother's Day comedy movie starring Julia Roberts ( i ♥ her), Jennifer Aniston and Kate Hudson on May 3, at the SM Megamall, 7pm. ***Pampering packages is Valid for use within a period of one (1) month (from April 16 to May 16, 2016) at any Posh Nails Branch nationwide. 1. 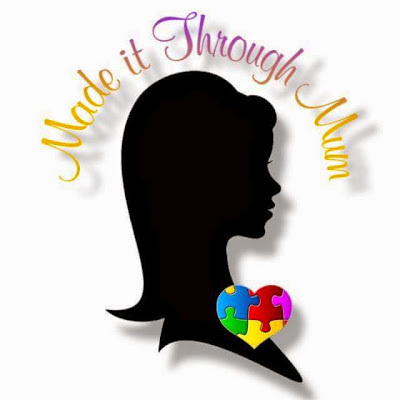 Follow Made It Through Mum on Facebook, Instagram and Twitter . LIKE the giveaway poster. 3. Post a photo of you and your mom on Instagram OR SHARE THE POSTER. In your caption, write a letter (short/long) (English/Filipino) to your mom. Make sure your posts are set to PUBLIC. 5. Tag 5 of your friends and ask them to join. 6. Comment your name, handle names in FB, IG and Twitter below. * plus points if you recommend (Google+) this post. 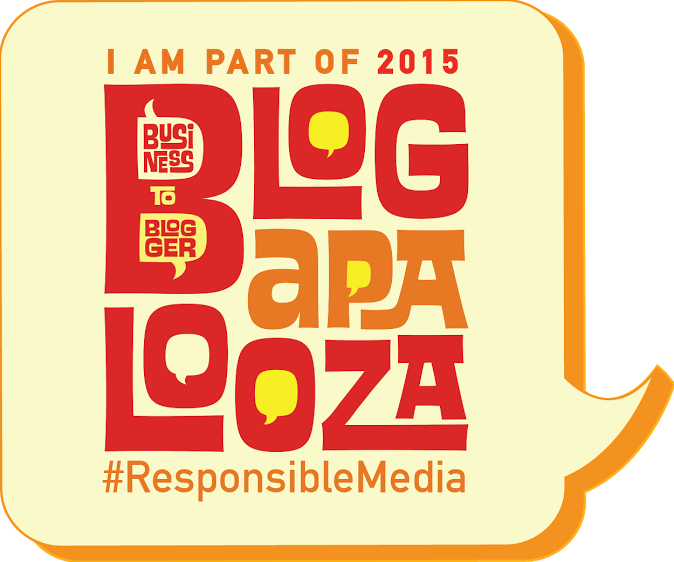 Announcement of winners will be on May 2. A full time mom like me.always like to devote my time for my husband and daughter, sometimes its really hard to find time for myself.I only go in a nail salon once a year,I think.I just clean my nails at home. Your giveaway is really a great one.How I wish I can treat mom to a nice place on Mother's day.